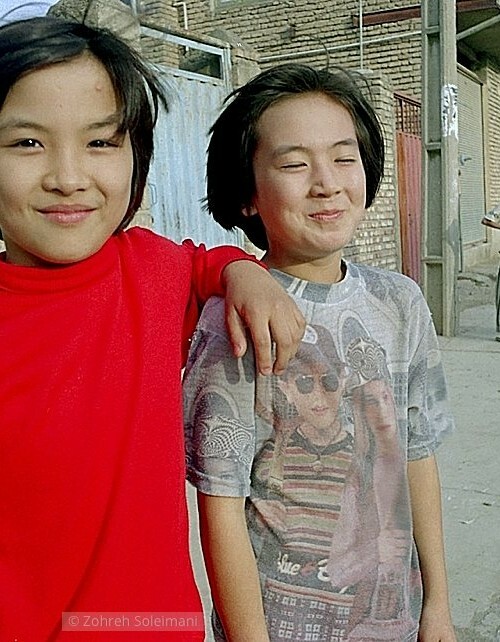 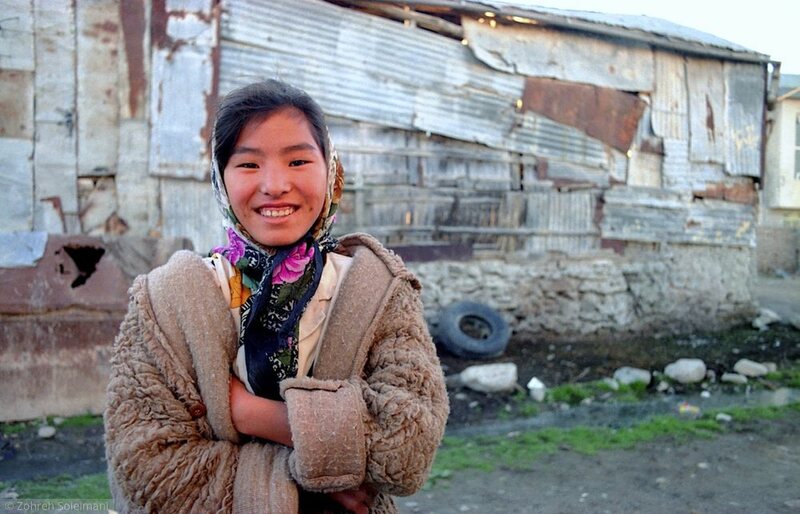 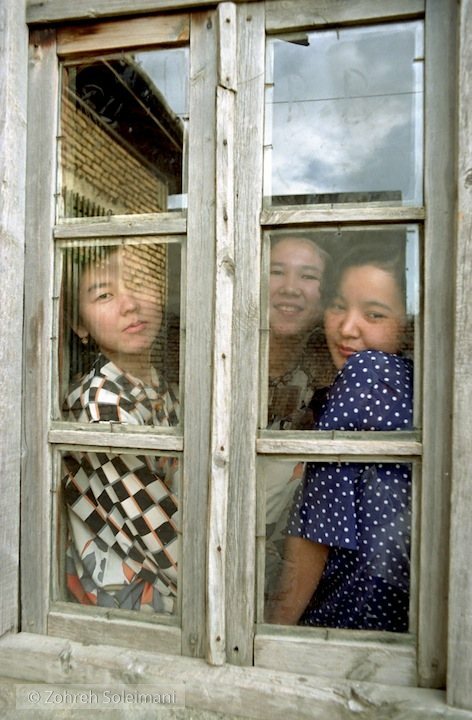 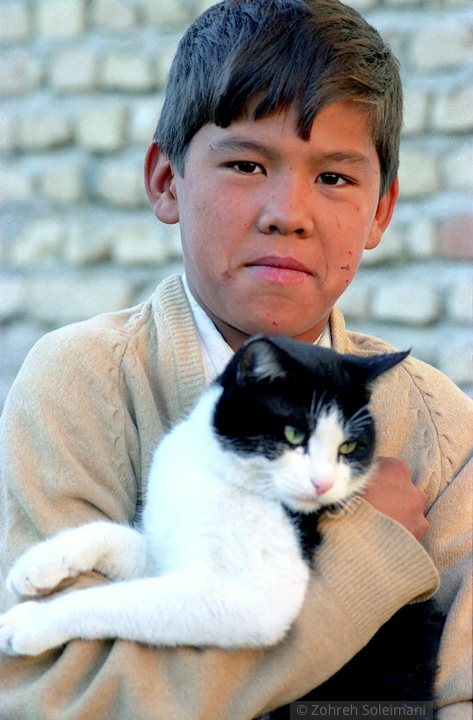 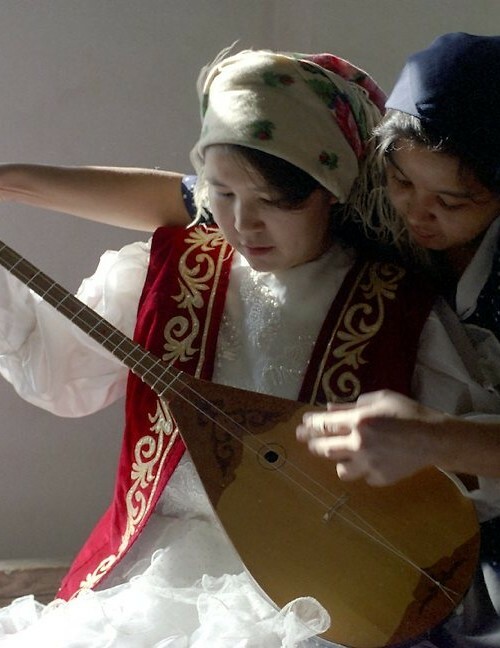 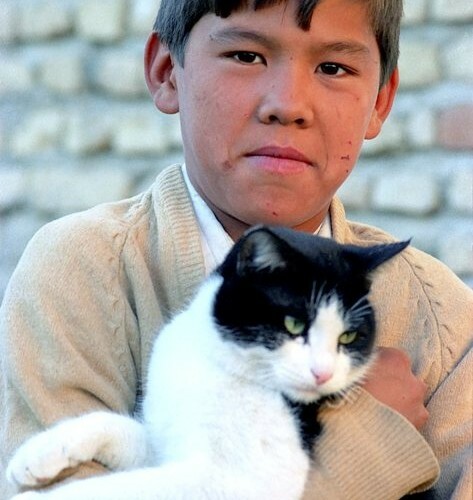 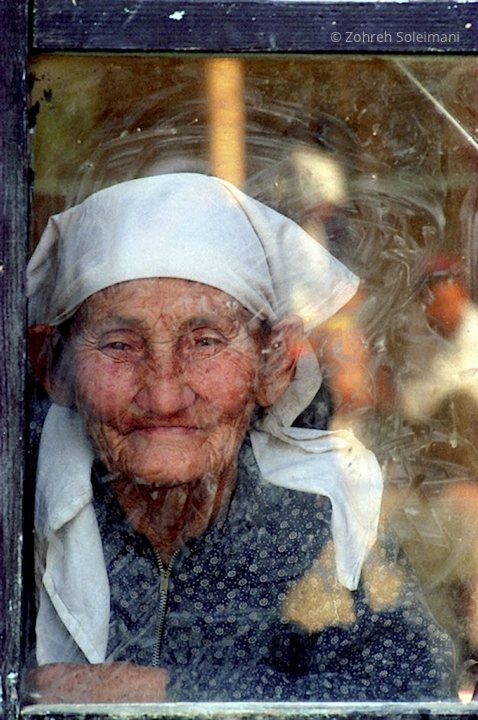 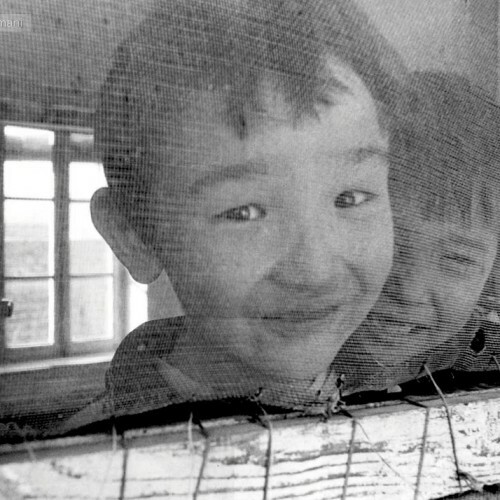 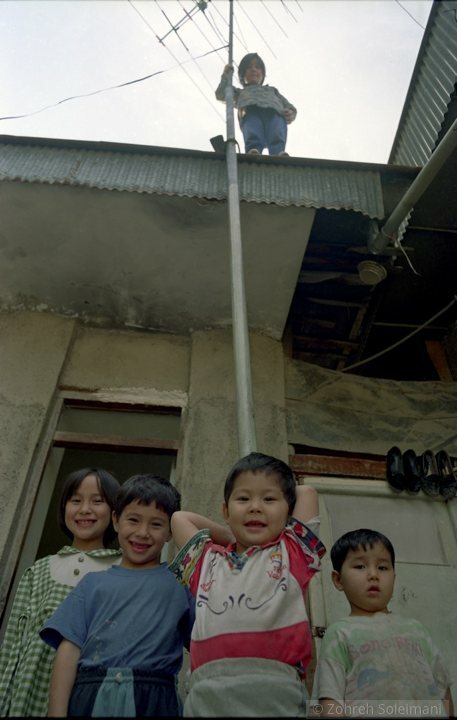 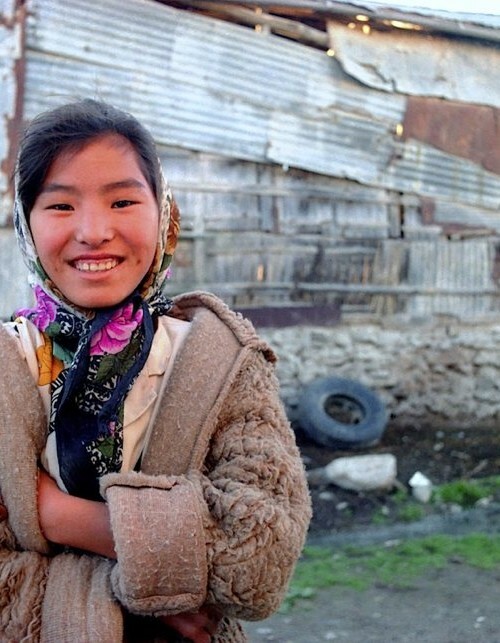 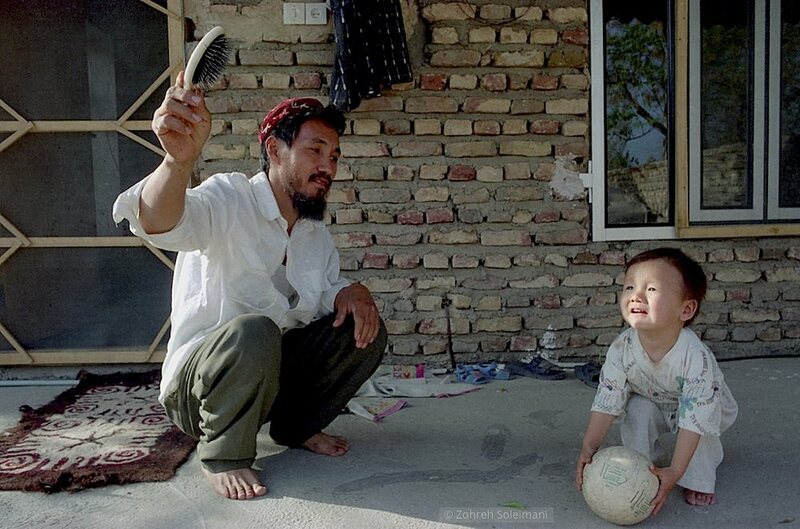 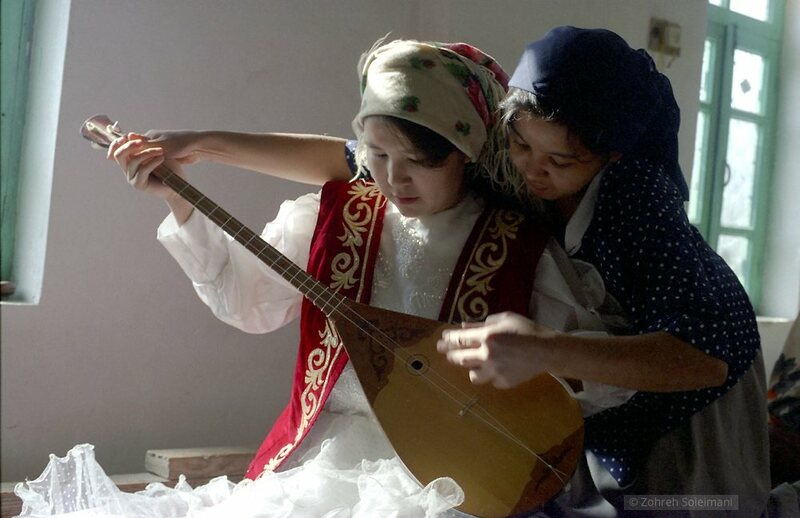 A small, but distinct Kazakh minority has been living in northern Iran since the 1930’s. 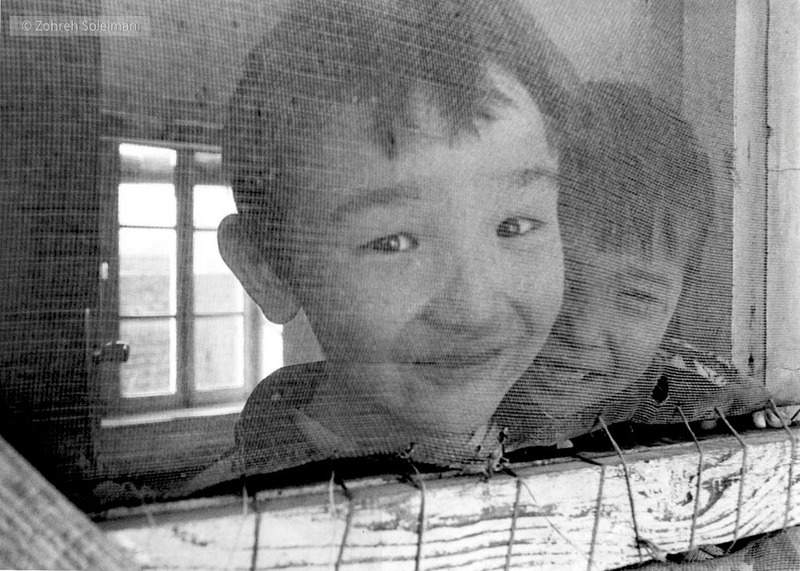 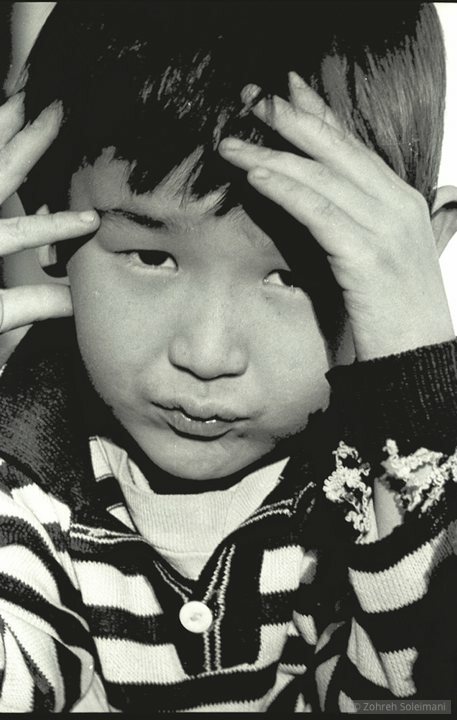 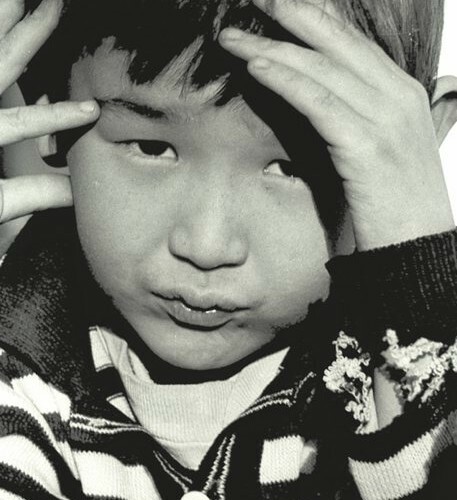 Many arrived from Turkmenistan, fleeing the Soviet regime under Joseph Stalin. 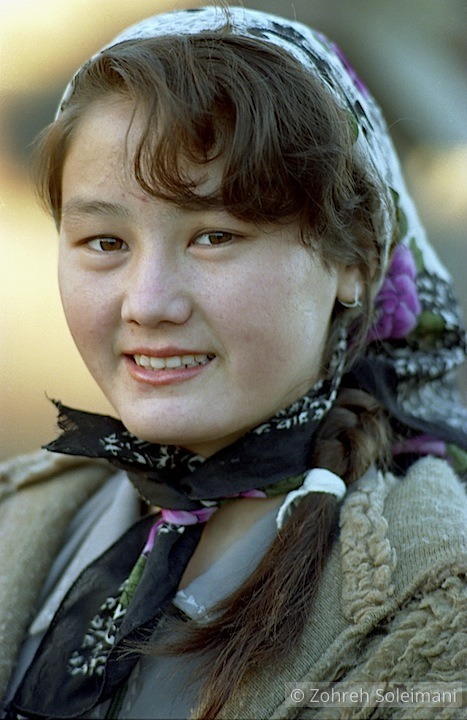 The immigrants were granted citizenship in the early 1960’s. 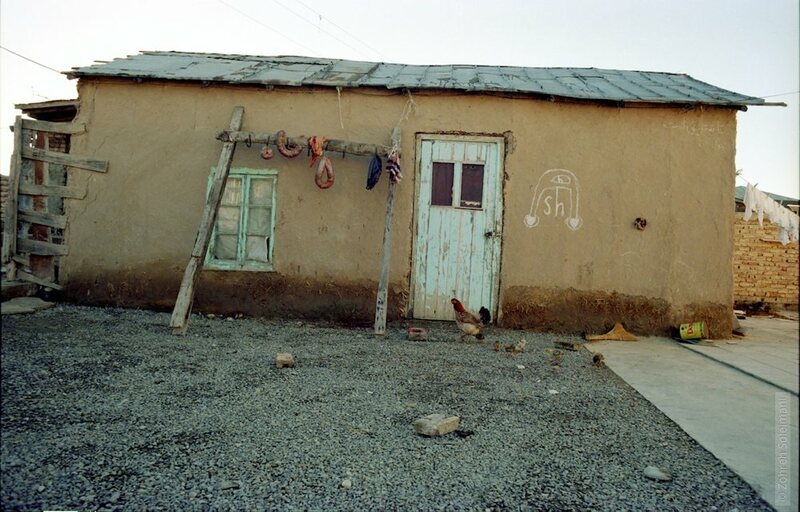 After the collapse of the Soviet Union 30 years later, some moved back, others stayed in Iran. 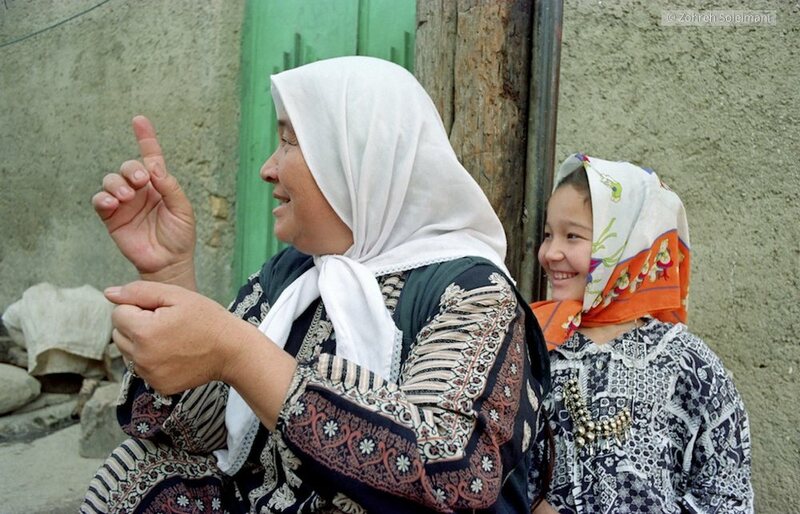 In 1997, I travelled to the cities of Gorgan, Bandar Torkaman and Gonbad to portray the Kazakh people in Iran and their way of life. 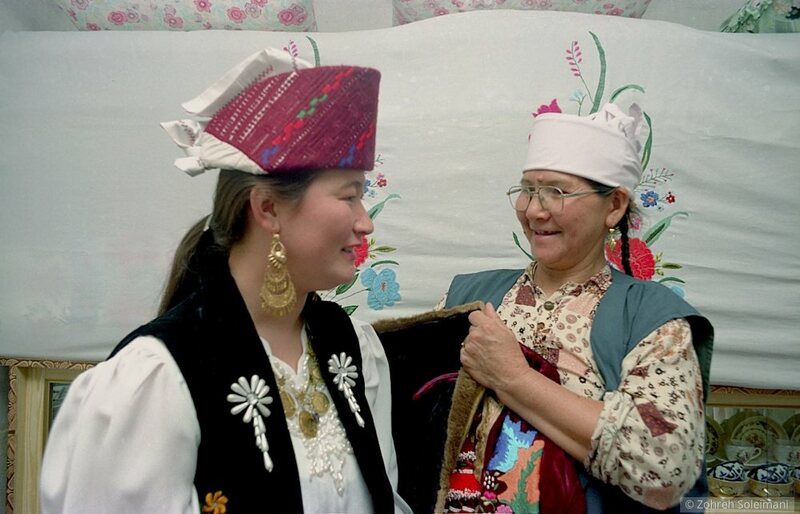 Over more than 80 years, this ethnic group has kept its culture and traditions – even the way they dress – and, of course, its religion. 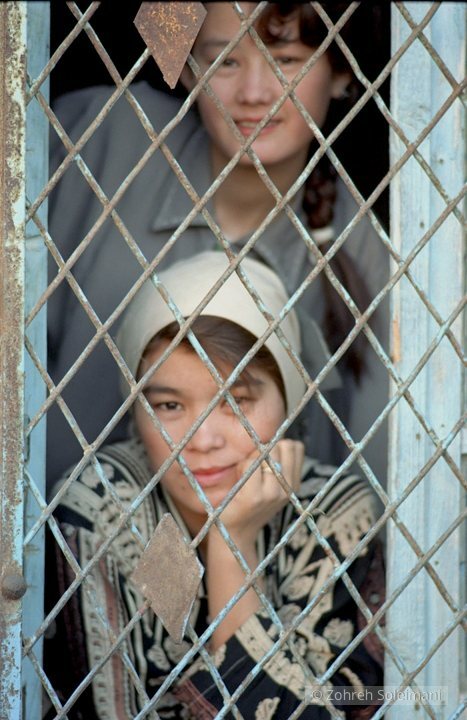 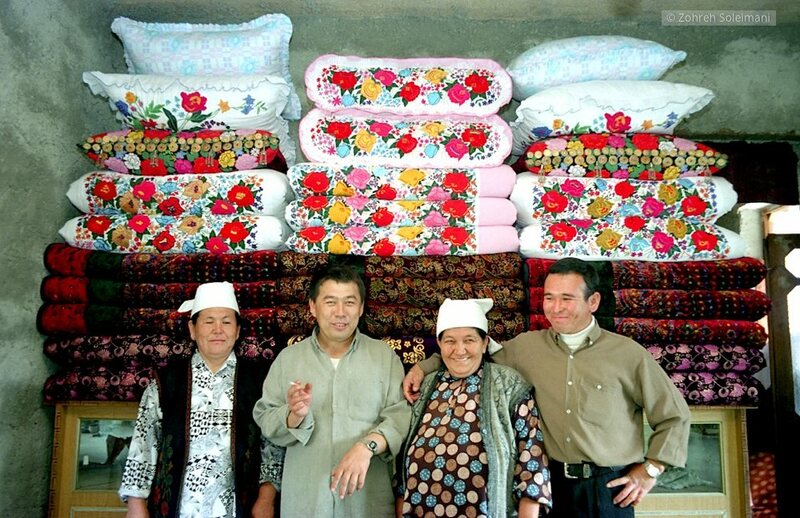 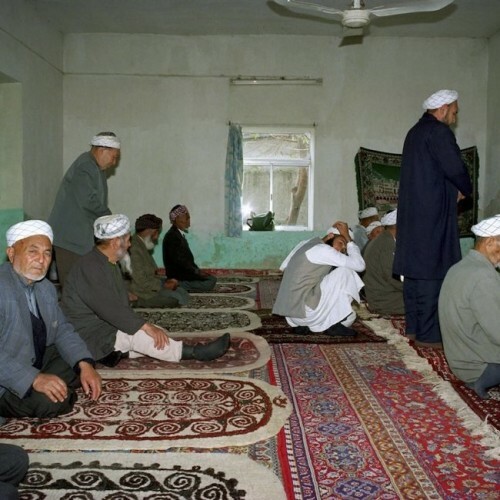 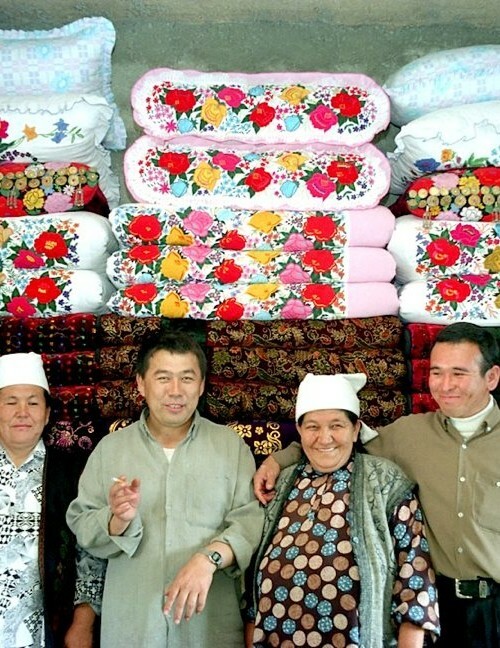 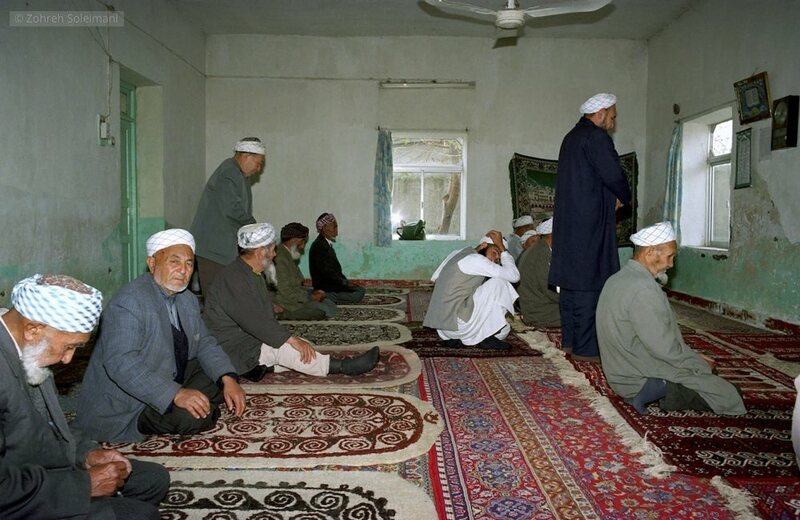 Kazakhs are Muslims and they live peacefully side-by-side with their Turkman neighbors in northern Iran. 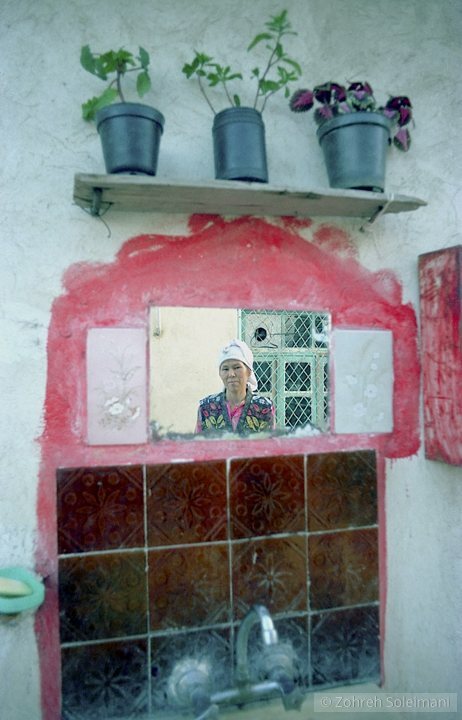 For this project – my master’s thesis at the University of Tehran – I worked with the outstanding photographer and videographer Kaveh Golestan, who sadly was killed in 2003 during the war in Iraq. 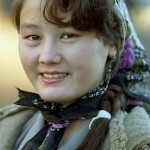 Until my visit, pictures of this ethnic group were very rare. 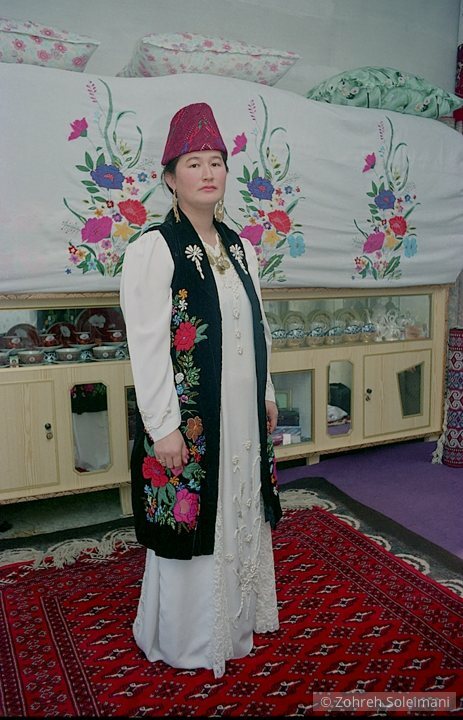 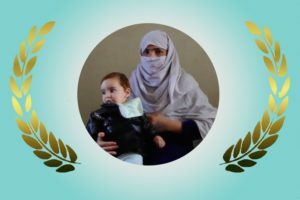 Initially, many people could not believe that I was able to get inside the homes of Iranian Kazakhs and that husbands would allow me to photograph their wives, children and other members of the family. 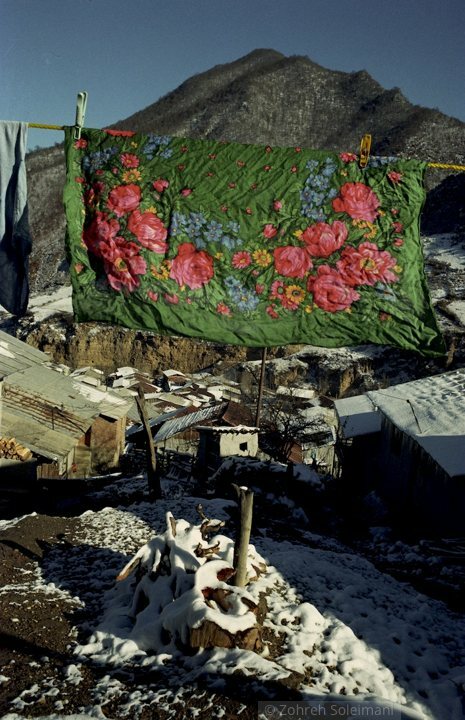 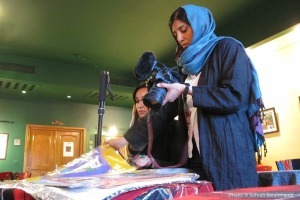 To my knowledge, this was the first time that a photographer was granted this much access to Iranian Kazakhs’ daily lives. 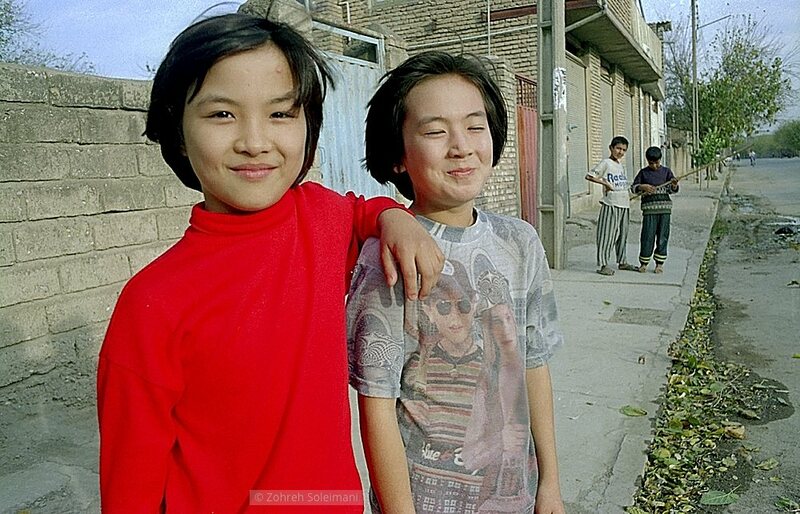 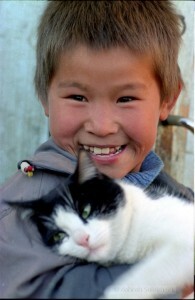 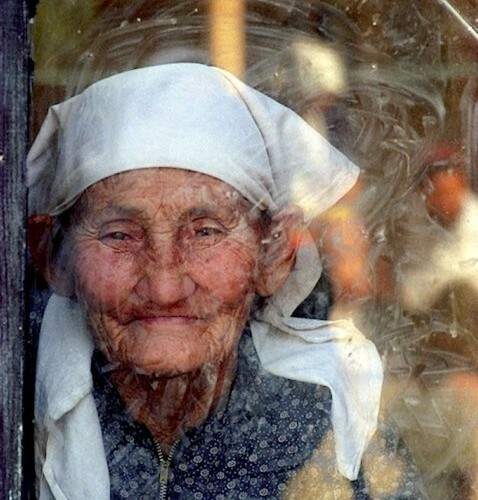 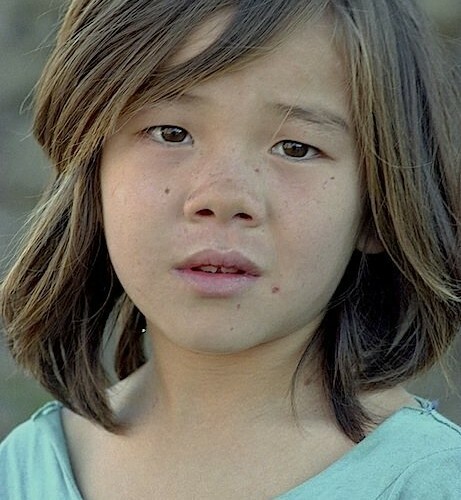 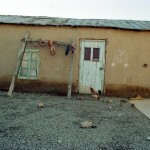 Currently, it is estimated that about 5,000 Kazakhs still live in Iran. 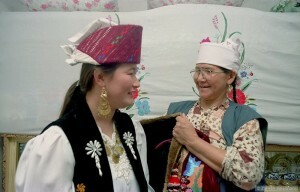 They tend to marry members of their own ethnicity and make an effort to preserve their traditions and cultures. 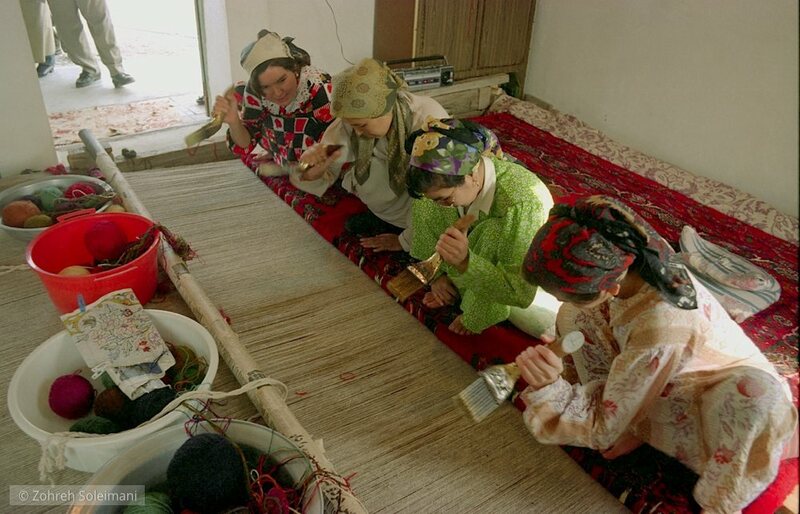 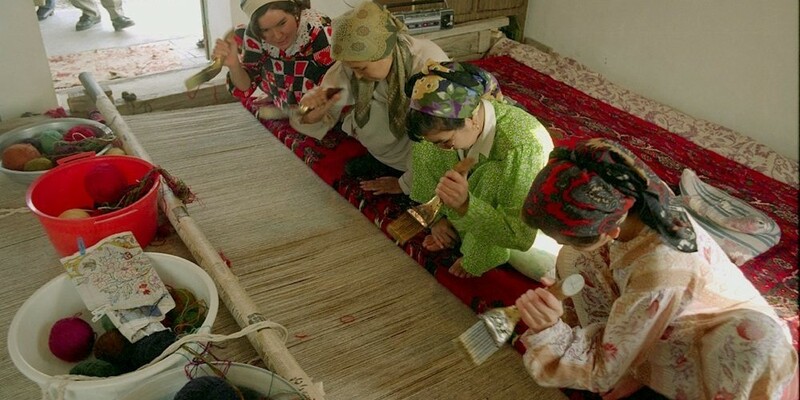 Iranian Kazakhs are accomplished farmers, well-known for their beautiful handicraft and continue to speak their own language.